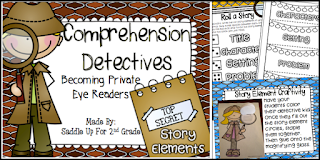 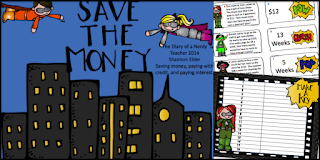 Classroom Ponderings: Amazing First and Second Grade Educents Deal! 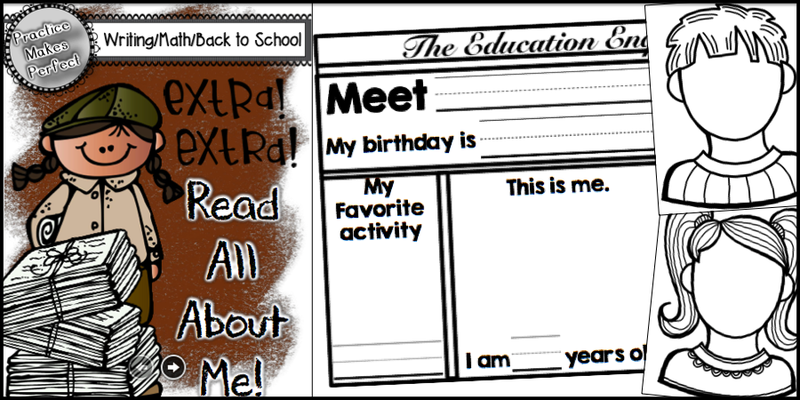 Many of us are in back to school mode already! 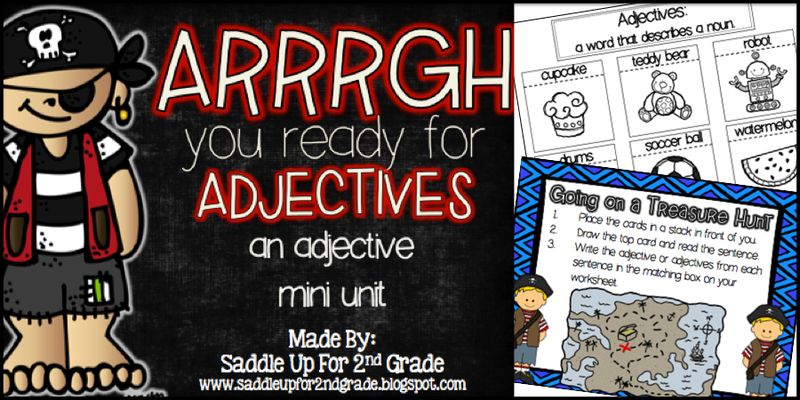 So some friends and I have teamed up to load you up with resources to make teaching a bit easier! 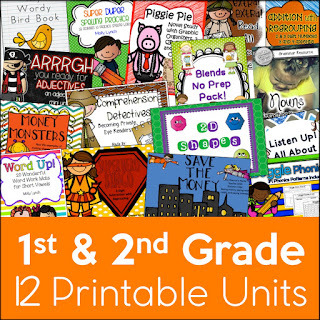 You will get 72% off First and Second Grade Curriculum. 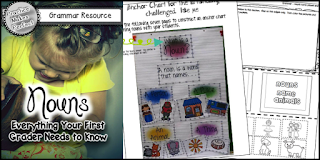 16 instant downloads with 682 pages of materials including interactive notebooks, craftivities, centers, printables, and more! 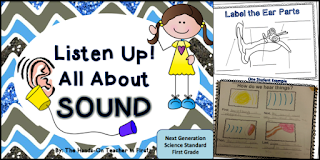 Stock up on curriculum that you need! 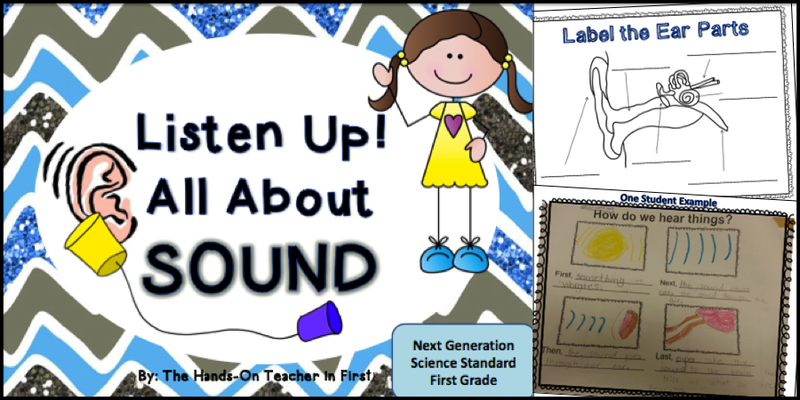 This download includes 682 pages of materials covering everything from reading to math and even some great science too! 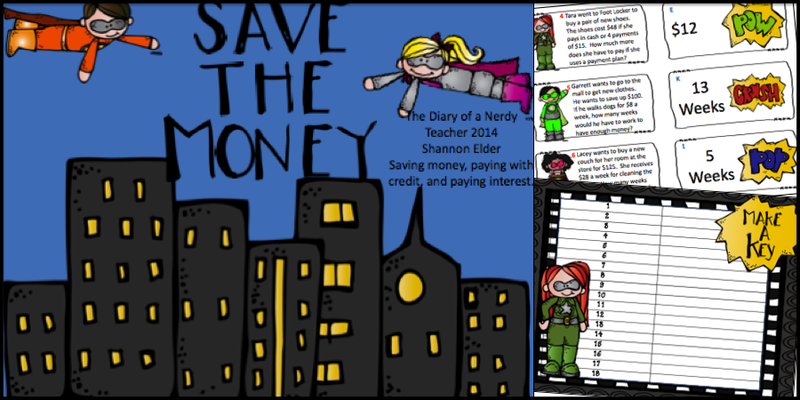 Full retail value of $71.98 and only available for a limited time. 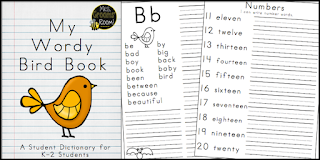 $19.99 which is 72% off! 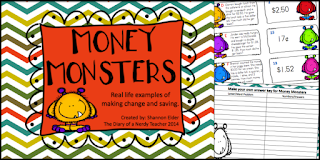 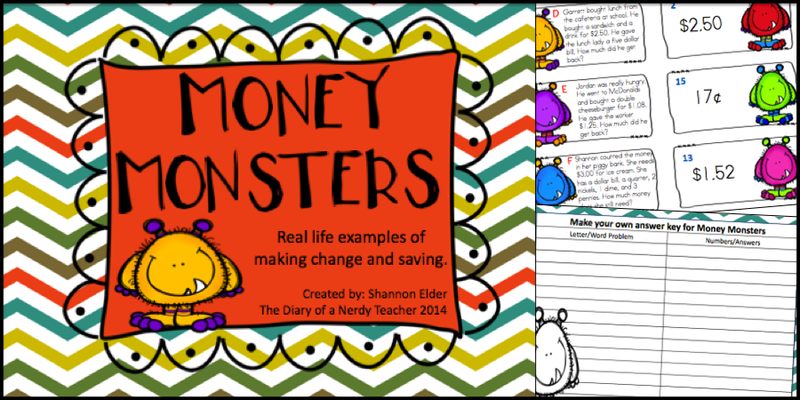 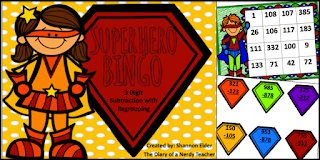 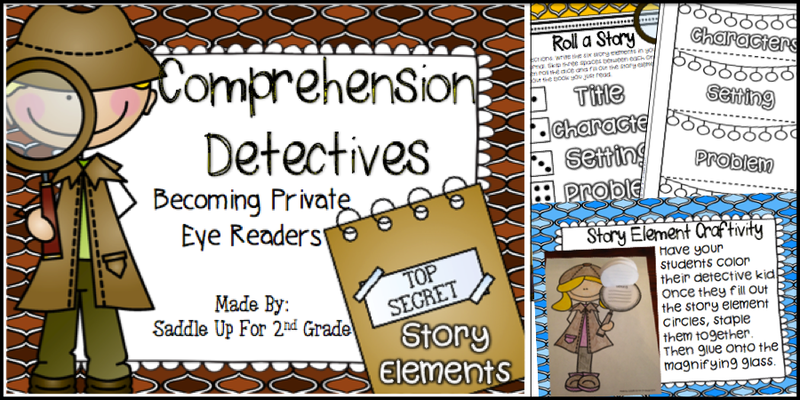 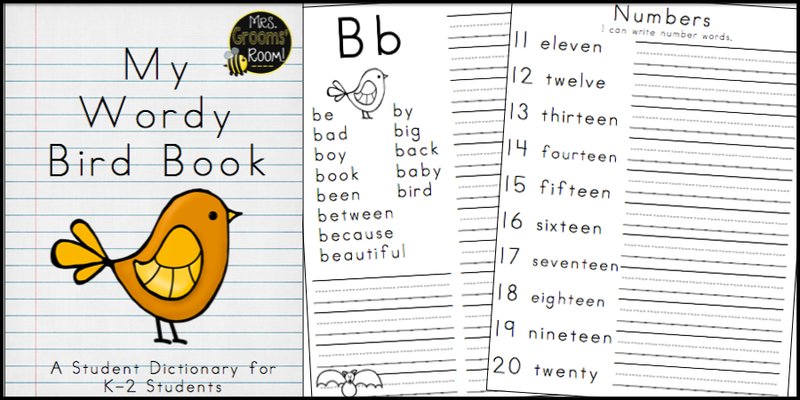 Includes 19 instant downloads and materials including printables, lap book, reading curriculum, easy to play games, and much, much more. 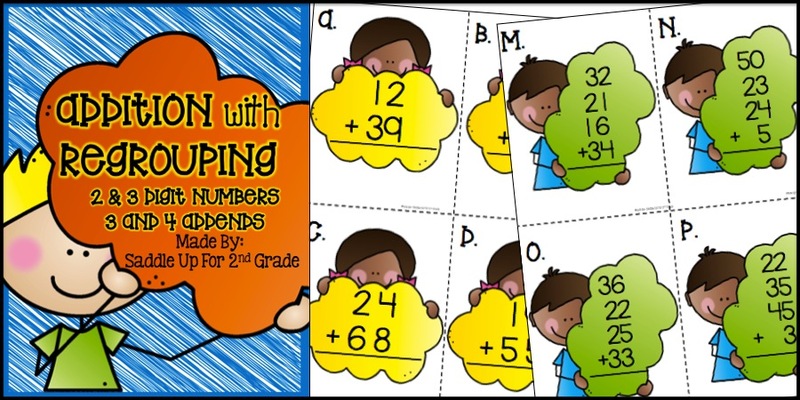 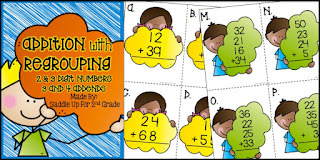 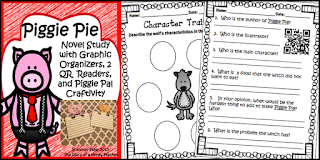 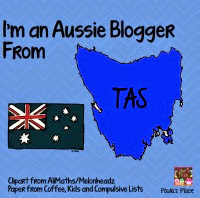 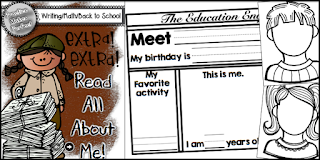 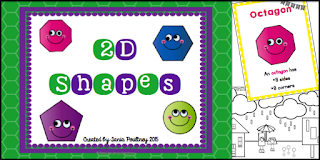 * Clip and Flip- self correcting cards that help students identify the attributes of a 2D shape. 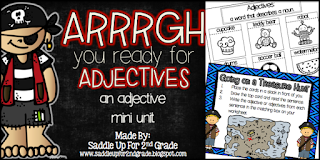 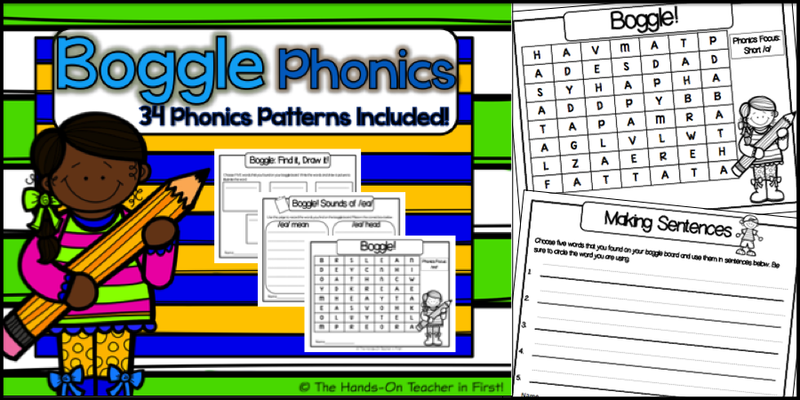 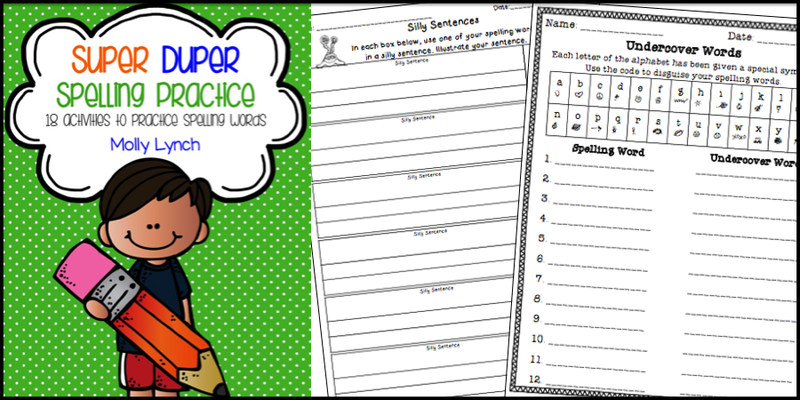 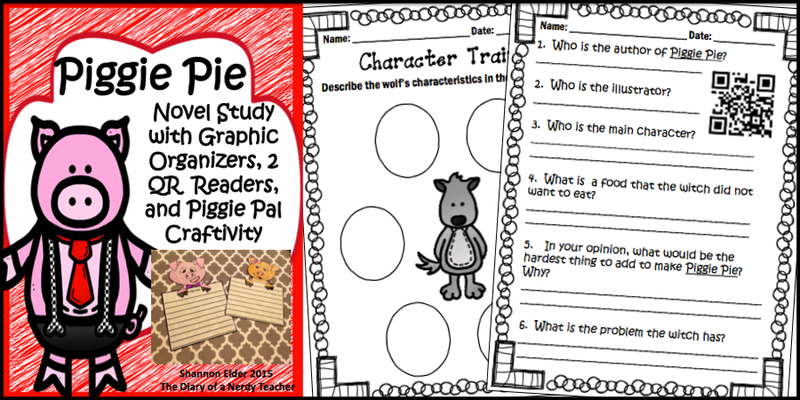 This pack includes sooo many fun activities for teaching blends and digraphs! 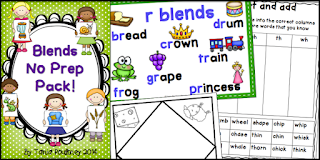 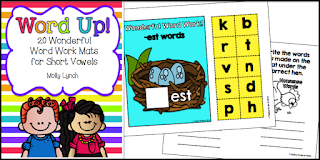 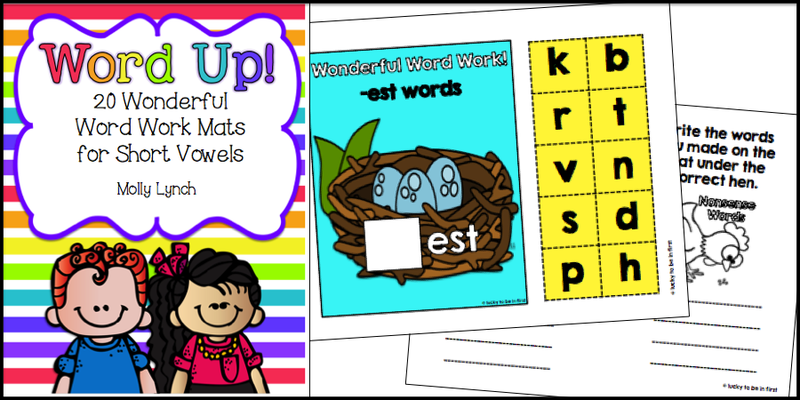 * Flip Flaps interactive activity using both sounds and pictures. 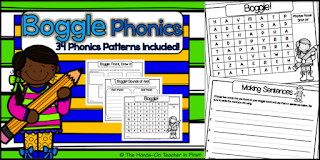 72% off and only for a limited time! 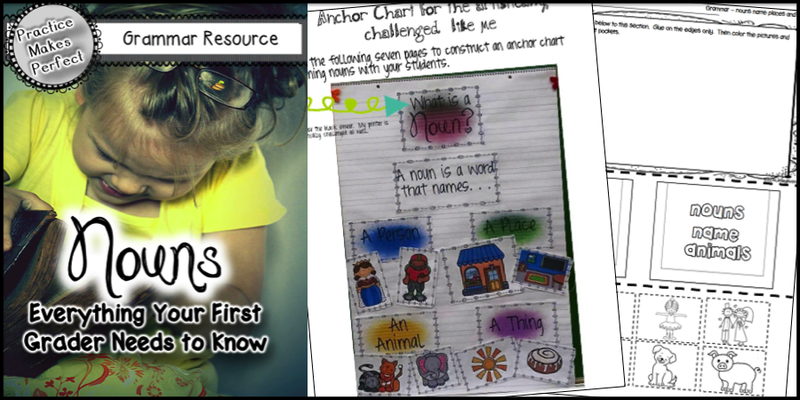 Head on over to Educents to stock up for your first or second grade year!